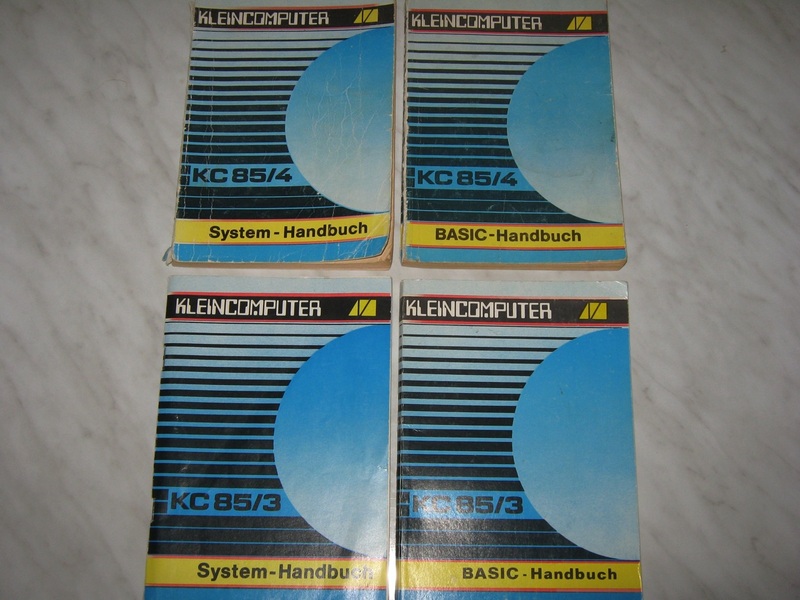 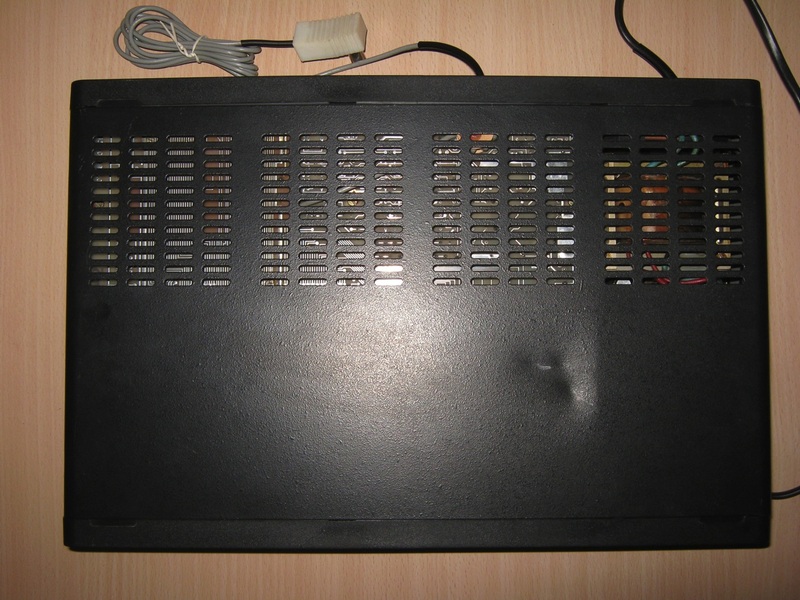 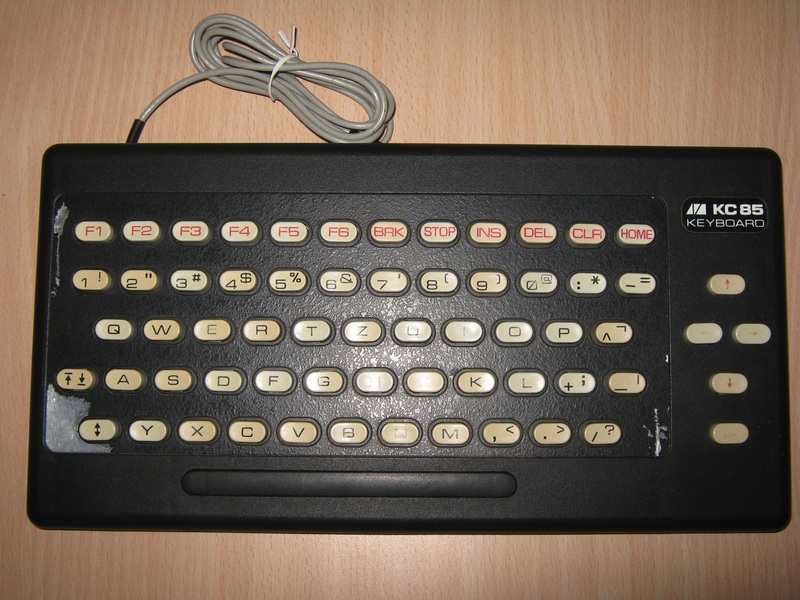 The KC 85 (‘KC’ meaning “Kleincomputer”, or “small computer”) were models of microcomputers built in East Germany, first in 1984 by Robotron (the KC 85/1) and later by VEB Mikroelektronik “Wilhelm Pieck” Mühlhausen (KC 85/2, KC 85/3 and KC 85/4). 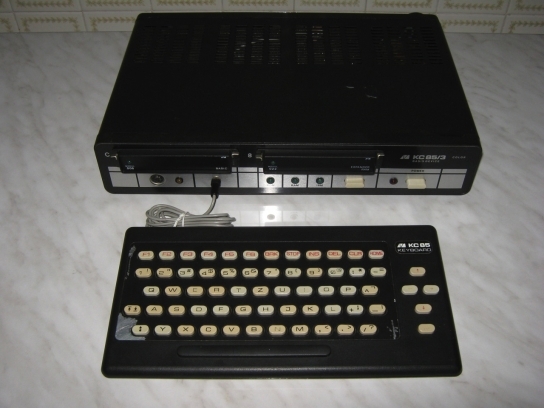 Due to huge demand by industrial, educational as well as military institutions, KC 85 systems were virtually unavailable for sale to smaller customers. 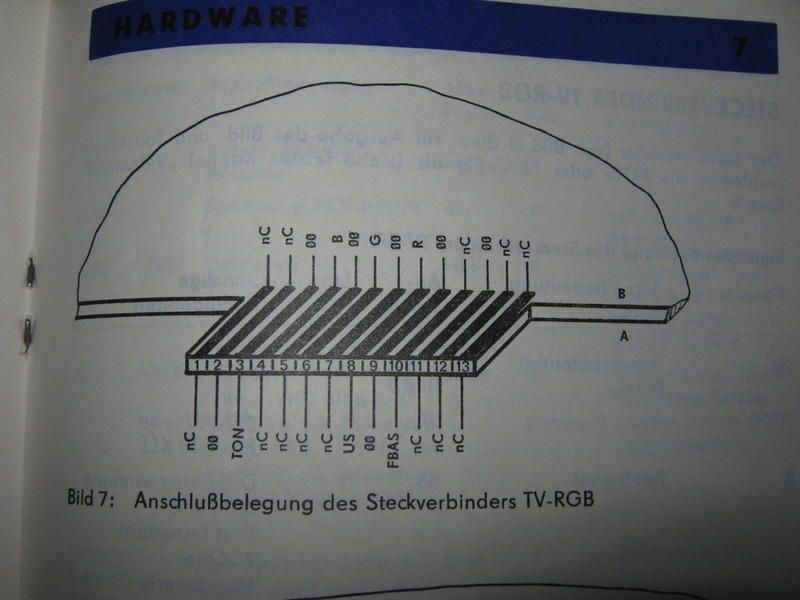 They were based on the U880 CPU (an East German clone of the Z80), with clock speeds of 1.75 and 2 MHz. 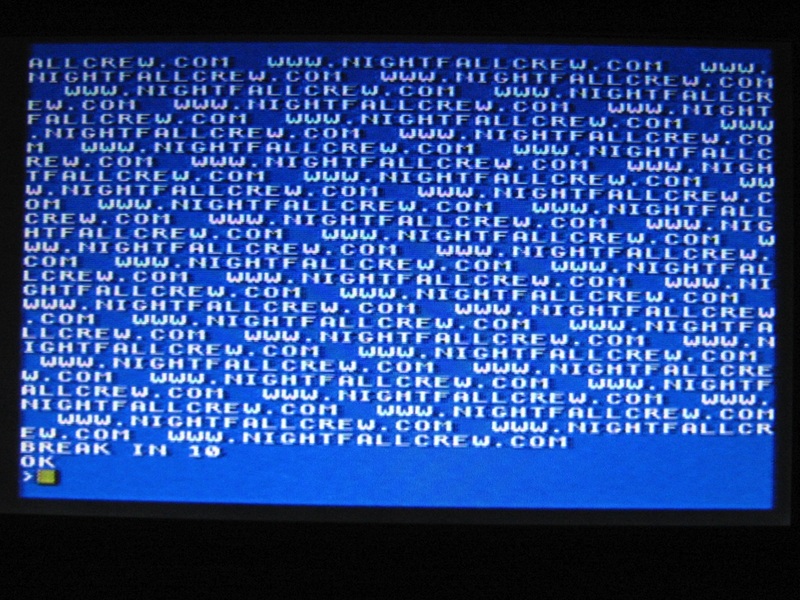 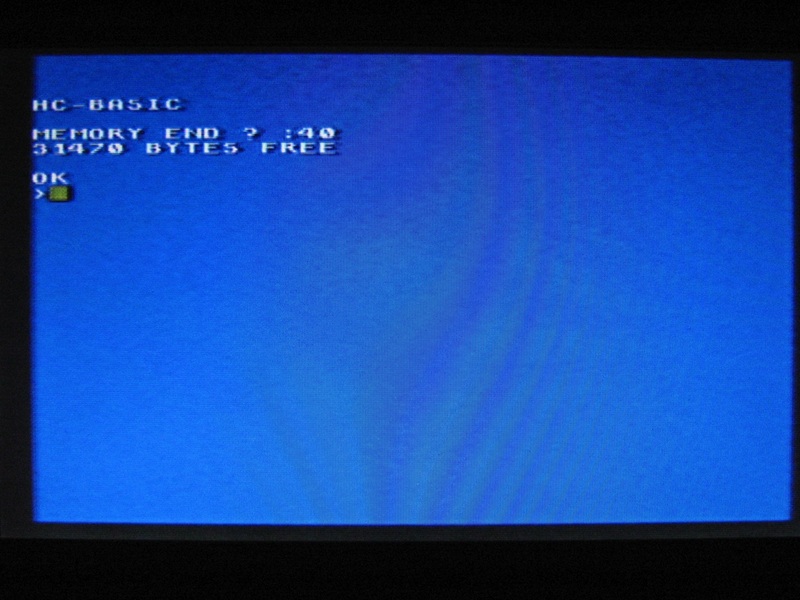 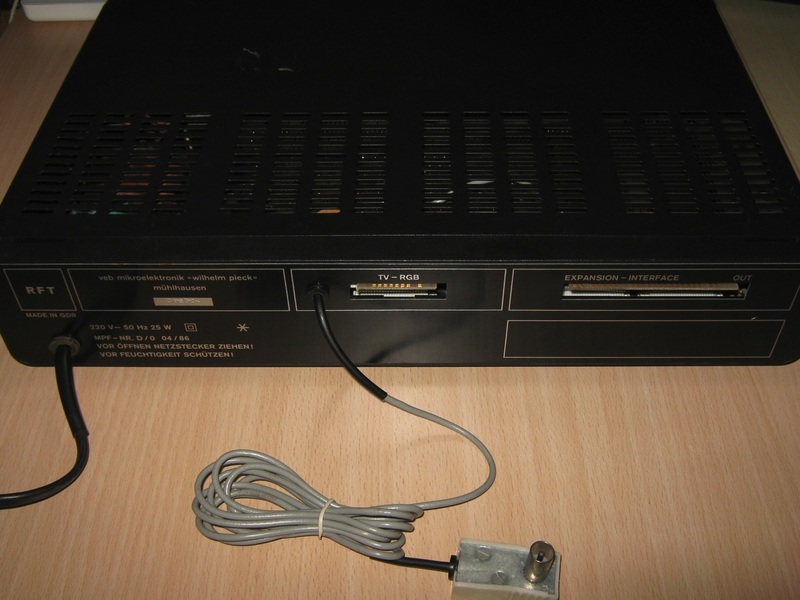 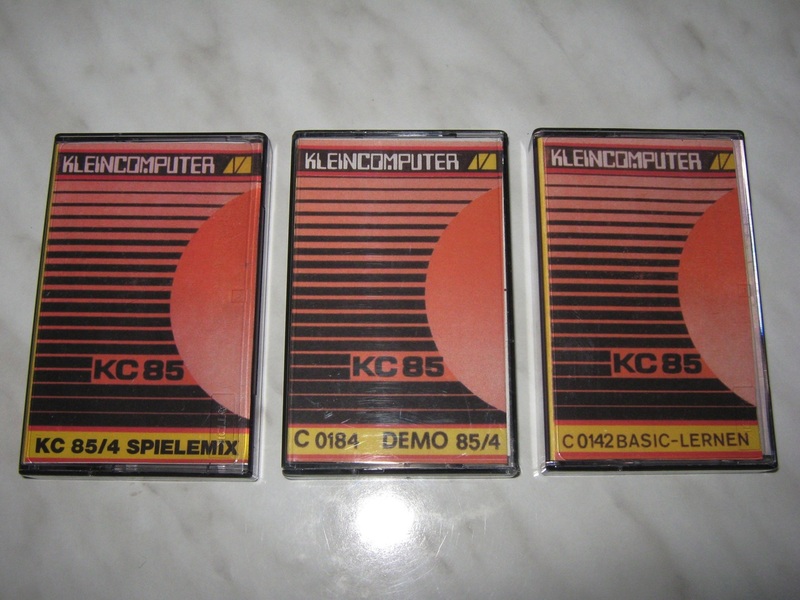 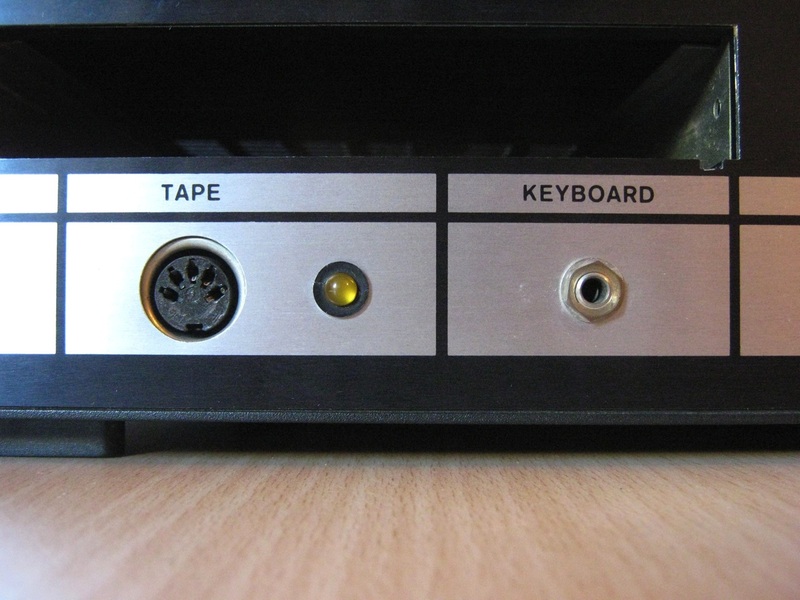 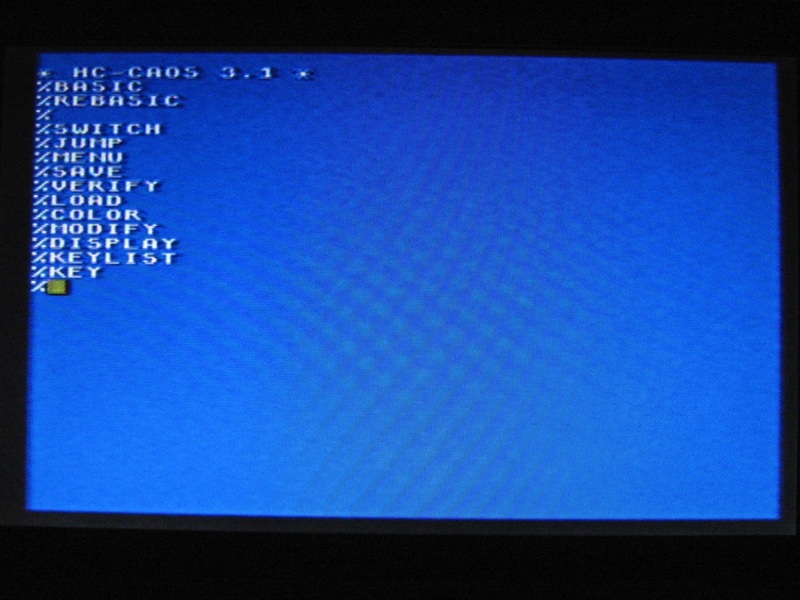 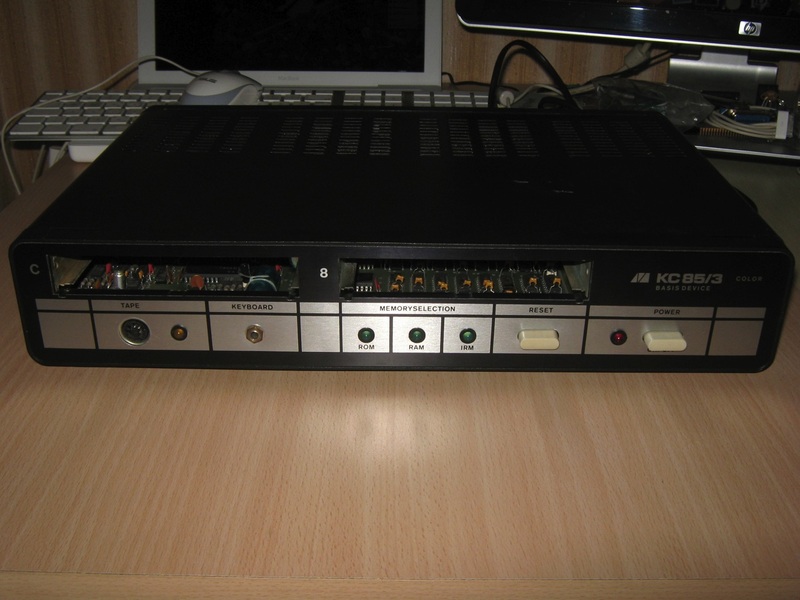 There were two main lines in the KC 85 series, the KC 85/2 (project name HC 900) to /4 and the KC 85/1 (project name Z 9001) by Robotron, which was a different system (only the CPU and the name were the same, but later the format of saving the programs on tape cassettes and the BASIC were also made compatible). 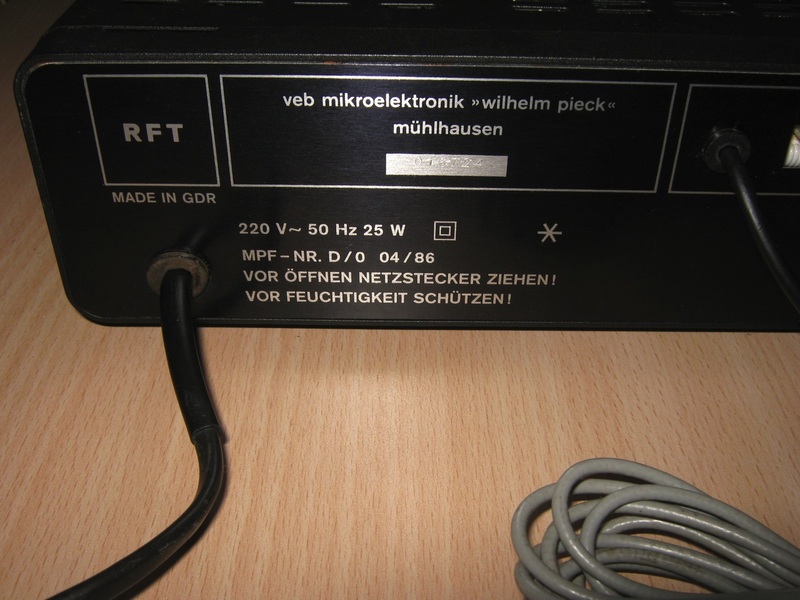 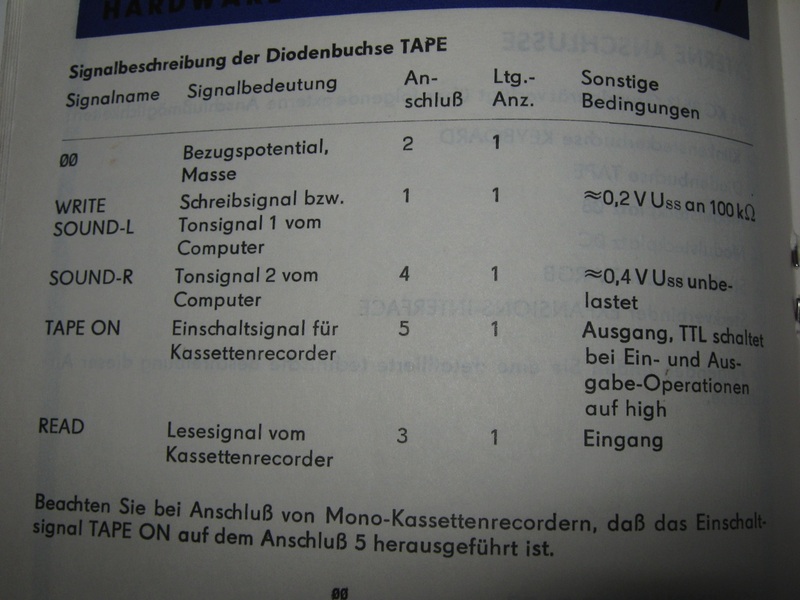 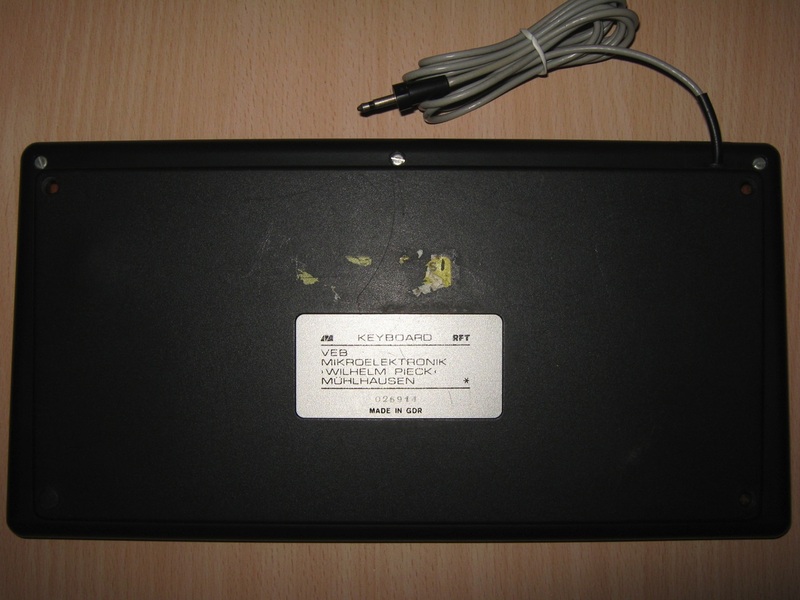 In 1989, VEB Mikroelektronik Mühlhausen came up with the KC compact, but due to the GDR collapse very few units got actually produced and sold and — being a CPC clone — it was a KC in name only; thus it is usually not counted among the KC family.